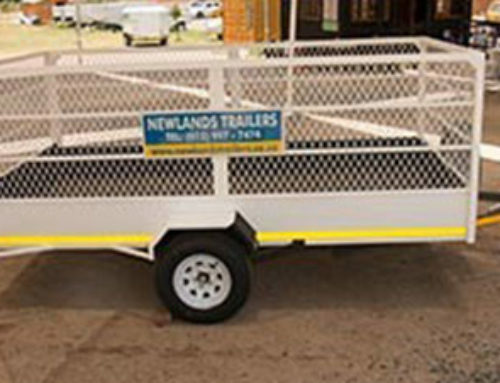 Should You Choose Trailers for Hire, or Buy Them? 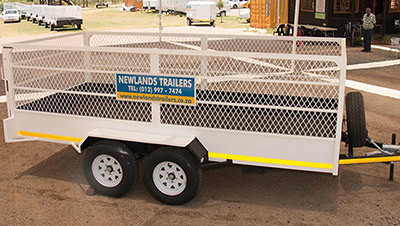 Every person’s needs are different to another’s, which is why it’s difficult to make sweeping statements when deciding on whether to opt for trailers for hire, or buying trailers. At best, you can be guided by principles and guidelines to help you reach an informed decision. 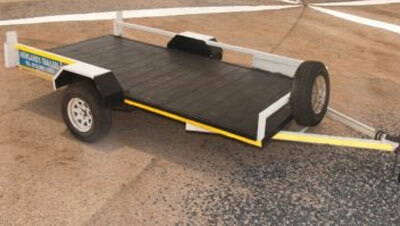 To start with, take into account the benefits of opting for trailer hire. 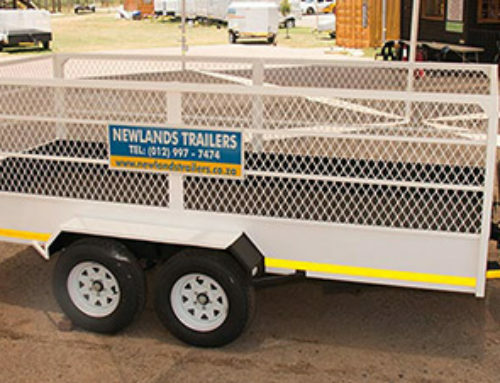 It comes with all the advantages associated with use of trailers, without having any of the responsibilities associated with ownership. 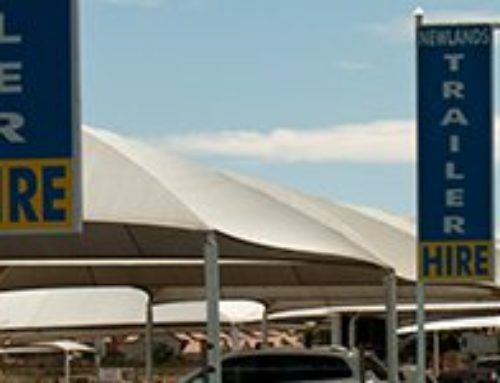 This includes not having to renew its registration each year, or fretting about its maintenance and upkeep. Its insurance is also calculated into the rental premium, which means you’re covered while on the road. 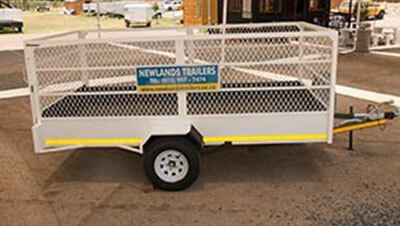 These are all aspects you’d have to take care of yourself, should you take on ownership of a trailer. Keeping these in mind will help make your decision an easier and more informed one. For those in search of competitively priced and quality trailers for hire, you’ve certainly come to the right place. 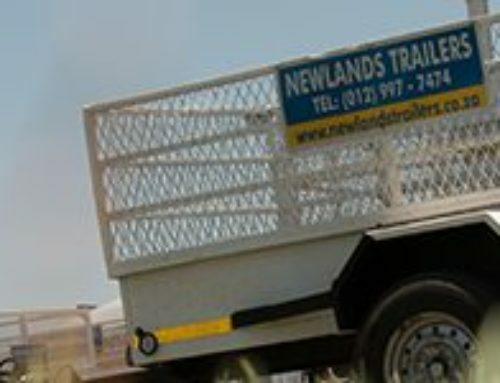 We are one of the leaders in trailer hire, and with good reason. Our team brings with them decades of experience and expertise in the trailer rental sector, and make available their insights to the benefit of our valued clients. We are proud of our long history of great service, and always work hard towards driving innovation in our sector even more. Our team of dedicated service professionals is also always at hand to provide you with all the professional advice and insights required to assist you in making a fully informed decision. 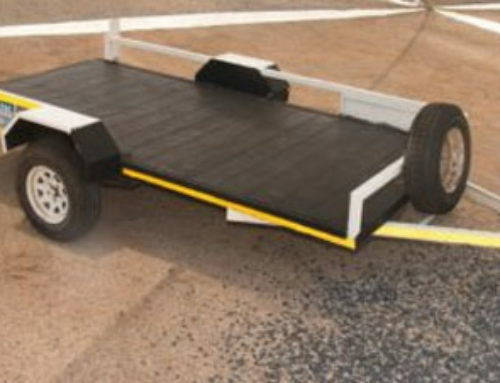 Let us help you access the great quality trailer you need to take care of your project with ease. Simply let us know what type of trailer you need, and the load capacity required, and you are set to hit the ground running. There’s no hassles involved that come with owning a trailer. To learn more about us and how we can be of help to you, simply contact us today.